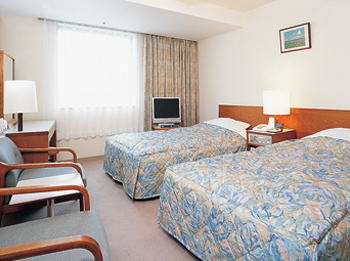 Asahikawa Terminal Hotel is directly connected with JR Asahikawa Station and easy access to government and municipal offices, busuness district and shopping area. 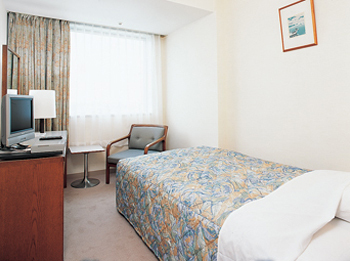 It is very convenient for business and leisure. It is the status space of the relaxation harmonized with comfort. The mountains of the Daisetsuzan mountain range is commanded from the eastern guest room and Ishikari River from the western guest room. 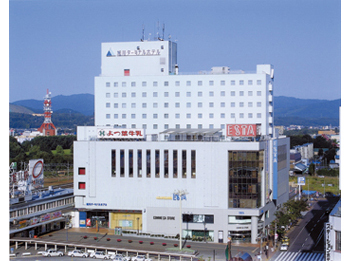 1 minute walk from JR Asahikawa Station. 30 minutes by taxi from Asahikawa Airport.